WILMINGTON, Del. 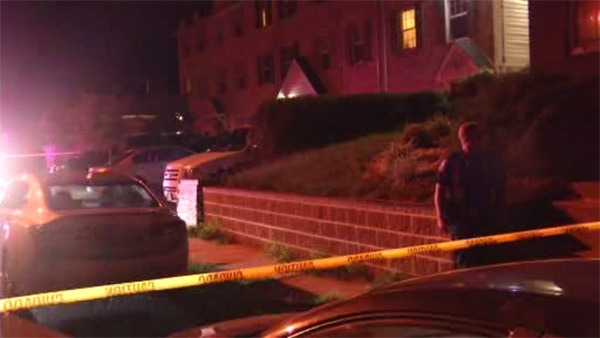 (WPVI) -- Police say a 43-year-old was shot while fleeing a home invasion inside a residence in Wilmington. The incident happened around 9 p.m. Monday on the 500 block of West 31st Street. Officers responded to the area in reference to a shooting investigation. They discovered a man suffering from a gunshot wound to his right arm. The victim was treated at the scene then taken to Christiana Hospital in stable condition. Police say several suspects confronted the victim and attempted to rob him within a residence. The suspects fled before the officers arrived.